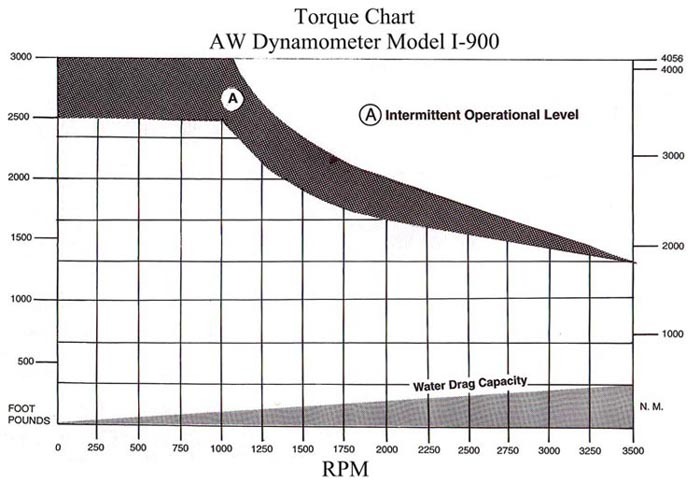 The larger industrial diesel engine & electric motor dyno in this series. 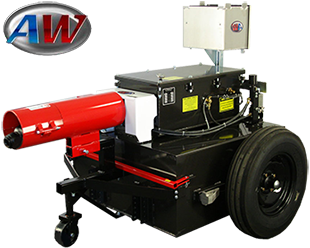 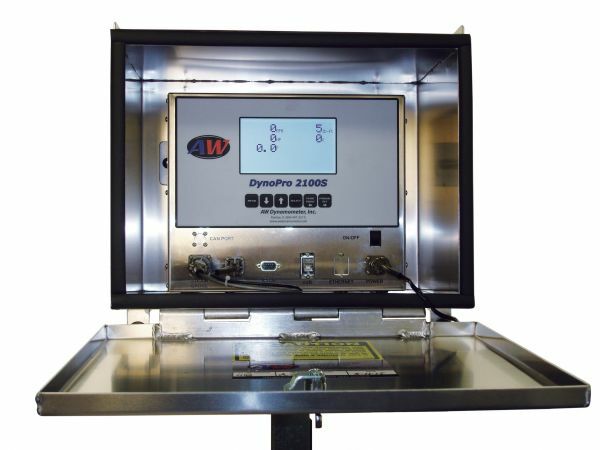 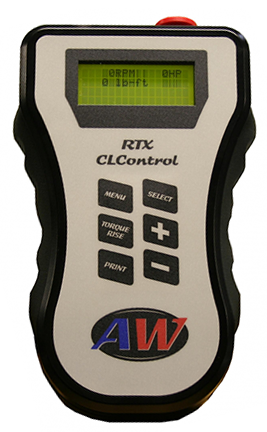 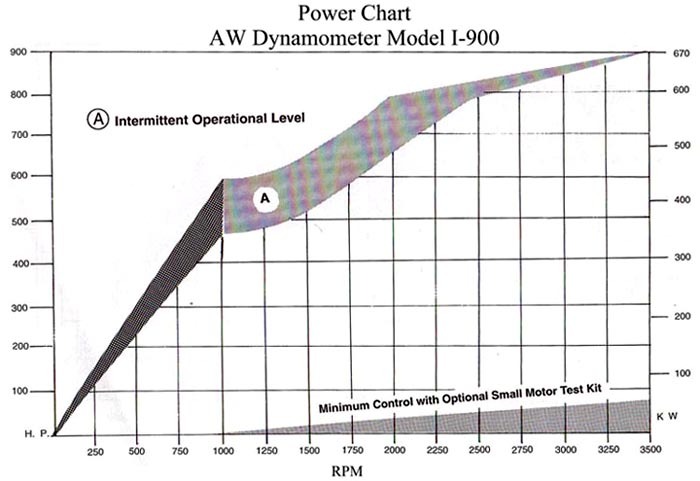 The AW I-900 Dynamometer is the larger industrial diesel engine / electric motor dyno in the I series. 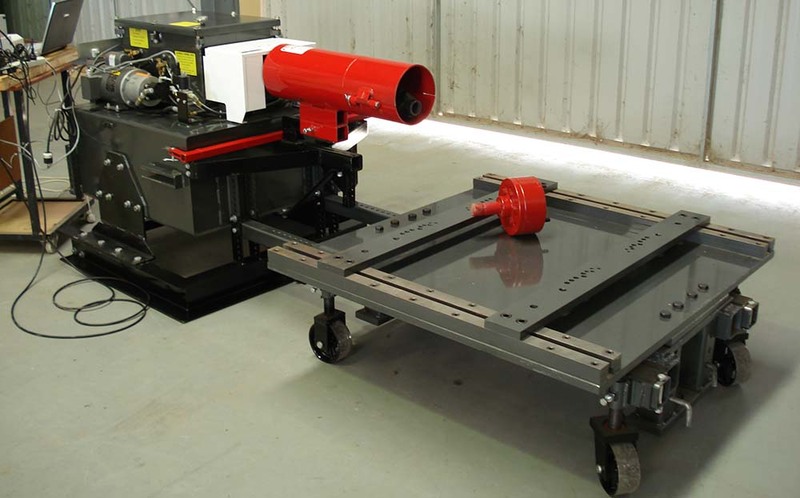 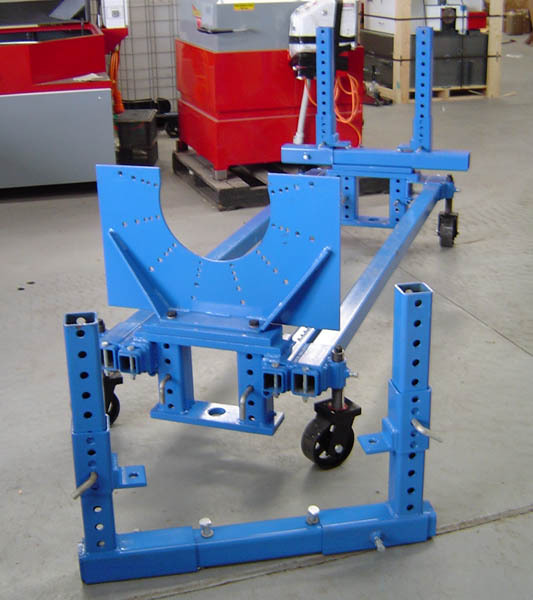 Machine is a heavy duty unit & is very low maintenance Unit is portable & on wheels - weighing 748 kg after draining water ballast (600 litre water ballast also used as cooling reserve) Can easily be floor or rail mounted.